Why Choose Arwood Waste of San Antonio, TX? 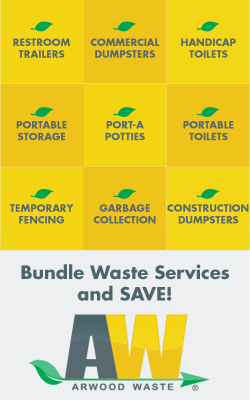 Arwood Waste of San Antonio, TX offers service to businesses from small to large, like yours in San Antonio, TX, with a single point of contact for all your waste needs – from recycling to organic wastes, and more. Call us today at 210-782-9721!